Resolutions are as easy to make, as they are to break, but employers — particularly startups and up-and-comers who need every joule of productivity energy — might want to use apps ton help their workers stick to their New Year’s resolutions, which <checks watch> have been pretty much scuttled by this time. According to experts, businesses that boost their staff’s health and fitness resolutions all year can save money and bump up productivity. The hard, cold cash side of the cost savings of keeping workers healthy could be in the billions, according to a Rand study that examined a decades worth of data from a Fortune 100 employer’s wellness program. The study suggests that helping employees with disease management offers the biggest ROI for company wellness programs. However, lifestyle management may pay back in long-term and subtle ways. For instance, Rand found that lifestyle management reduced absenteeism, as well as reduce health risks such as smoking, obesity, and lack of physical activity — and these circle right back to those disease management costs for employers. Absenteeism is deeply connected to productivity, and, although it’s an obvious connection, that impact is sometimes hard to quantify. But just ask any project manager who is trying to keep a task on track about how a few sick days among the team can impact hitting those deadlines and milestones. For small, scrappy startups, a few days off of just one employee can cripple progress on important projects. While most HR departments know the impact that health and mental health have on both the bottom line, as well as productivity, they struggle to actually do something about it. Pestering employees about their health can, at best, seem intrusive, and at worst, put the company at risk of privacy guarantees, such as HIPAA — Health Insurance Portability and Accountability Act. The answer may be apps that can encourage and facilitate good health and fitness choices without being intrusive and bossy. Corey Lewis, co-founder and CEO of ActioPlus, an app that gamifies health for employers and employees, said that rewarding workers for taking part in healthy behaviors can save companies billions. The ActioPlus app allows the company to offer rewards — for example, gift cards or free Starbucks drinks — for achieving fitness challenges, as tracked by the user’s Fitbit. According to George Ulmer, ActioPlus CTO, the app arose from the insight that typical employer encouragements, such as a free gym membership, may not be as effective as targeted rewards and, in fact, just might backfire. Other workforce apps tap the natural competitive drive to encourage fitness among staff members. Hotseat, for example, gamifies movement. People who sit all day are susceptible to a range of poor health effects, including heart issues and obesity. And people who are stuck at their desks don’t learn to collaborate with their colleagues. This app creates a friendly competition to get workers to get up and move around. It can even schedule two-minute activity breaks. This feature integrates with iCal to send reminders when the workers aren’t busy, for example, in a meeting. The technology tracks workouts and provides feedback and advice audibly. Those peptalks and other forms of encouragement can come from coworkers, friends, family, and significant others. “Our mission is to motivate people to get and stay active. We do this by making it more engaging, more social and more fun to exercise,” according to the company’s website. 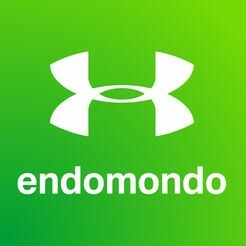 Endmondo doesn’t seem to have a enterprise component, but could be passed on as a company-wide challenge, for example. 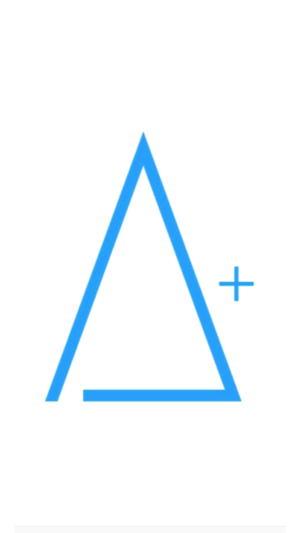 What if you’re beyond the startup stage and need a health and fitness app for a large group? 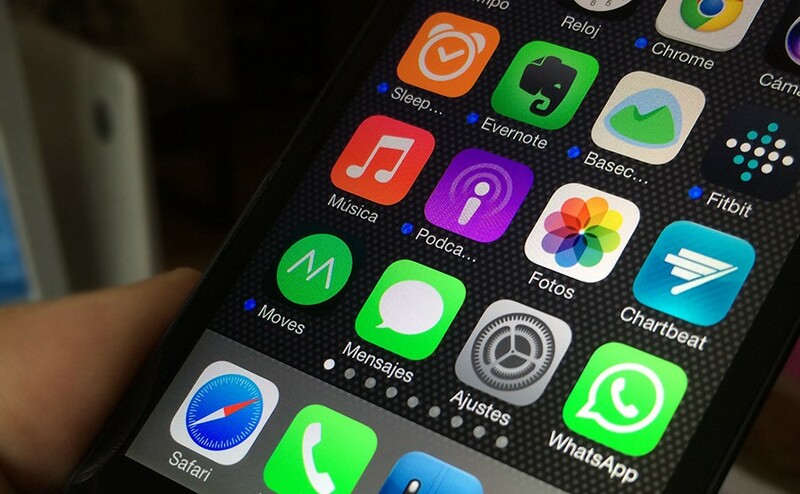 The officials from ActioPlus say their app can scale up to include larger companies. Welltok is also an enterprise solution for health and wellness. It offers several products that include AI-driven chatbots to help workers make better decisions. Whether your company is big or small, or it’s really just you, the science of productivity says that a commitment — let’s call it a resolution — to keep your employees healthy and fit will have a direct effect on your chances of success as an entrepreneur. That’s a serious challenge, just serious enough, according to the representatives from these companies, to gamify it.